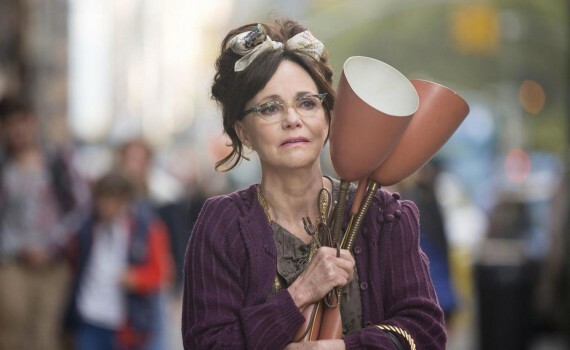 An endearing movie starring Sally Field wouldn’t be the worst things possible, but it definitely has a low ceiling. It can only be so good, especially with Michael Showalter directing. He wrote They Came Together, which is pretty stupid & unwatchable. So let’s hope this movie is more Sally being lovable and less adults making 11-year-old boy jokes.